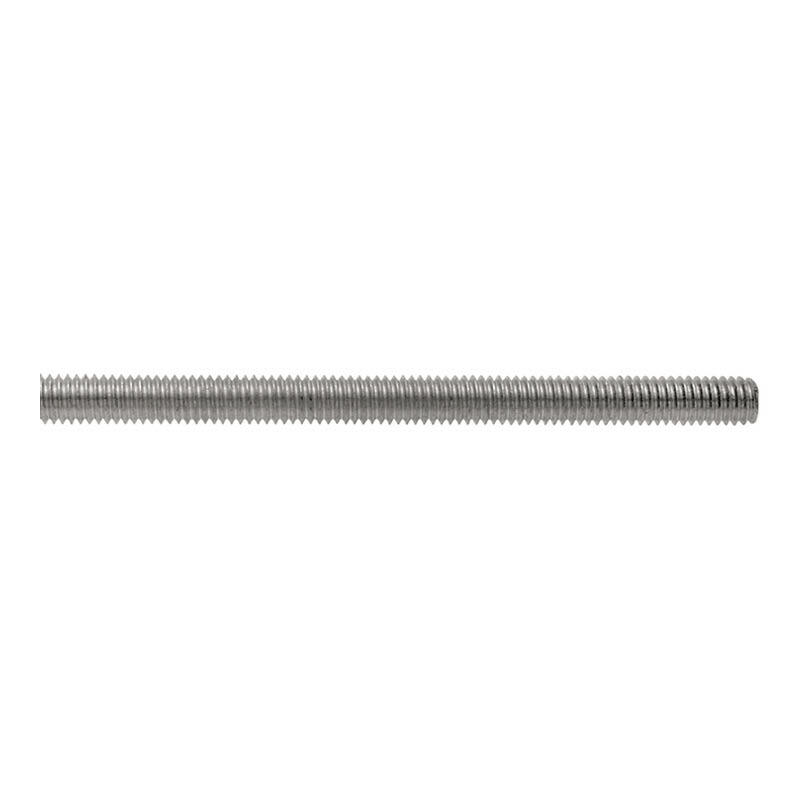 Structural grade allthread rods are made from hot-dip galvanised steel – class 8.8. They are available in sizes M10 to M36. Choose from 1m or 3m lengths. Structural grade allthread rod is often referred to as high tensile threaded rod, brooker rod, booker rod or threaded bar.